For more than 20 years Randy Cooper has been a highly respected scale model builder. His ability to recreate some of Sci-Fi’s most enduring designs as well as bringing to life his own amazing creations is unparalleled. 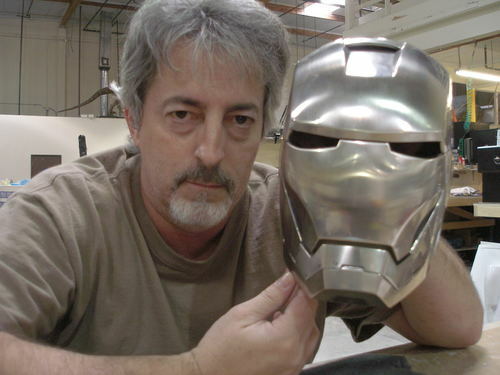 Randy’s professional work includes Stargate, Starship Troopers, Ironman 2, Men in Black, Spiderman 2, A.I. 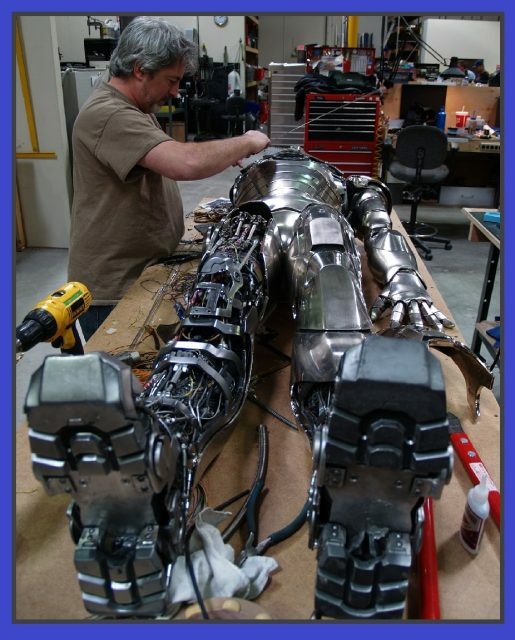 and Bicentennial Man… among others! From his workshop in Florida, Randy is now creating limited runs of a variety of science fiction models that you can purchase. CLICK HERE to view what Randy Cooper has done with Kuhn Global! Visit Randy Cooper’s Site by Clicking His Banner Link at the top of this page!